ELKHART/KOSCIUSKO COUNTIES — Three-term Republican U.S. Rep. Jackie Walorski will face a stiff test in November’s general election for Indiana Second Congressional District, in which she will square off with Democrat Mel Hall. The district encompasses several counties in north central Indiana, including the northern and western portions of Kosciusko County. Milford and Syracuse both are part of the second district. Hall is a St. Joseph County businessman and Hoosier native who grew up in Grant County in east central Indiana. In addition to his work on his family’s farm, Hall attended seminary and served as a Methodist minister in the Detroit area for seven years. He served as the CEO of Press Gainey, a South Bend-based health care service company, from 2001-12. 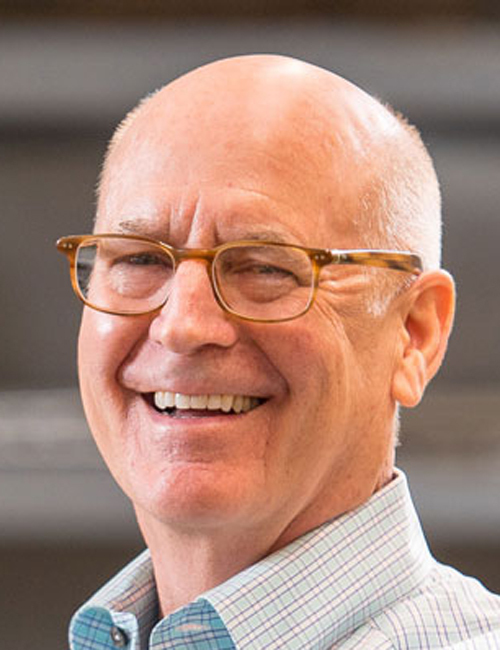 Hall earned a bachelor’s degree from Taylor University and a Ph.D at the University of Notre Dame and is a first-time political candidate. 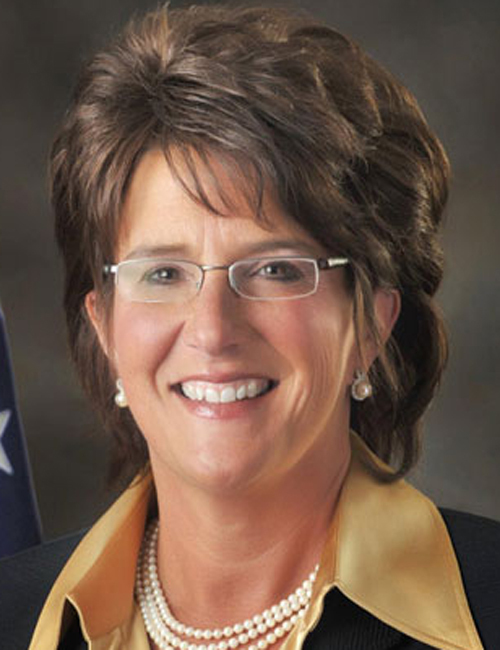 Walorski was first elected to Congress in 2012, winning an open seat vacated by current U.S. Senator Joe Donnelly. She grew up in South Bend prior to attending Liberty Baptist College and earning a bachelor’s degree from Taylor University. Prior to her election to Congress, Walorski was elected to three terms in the Indiana House of Representatives, serving in the 21st District that encompassed much of Elkhart and St. Joseph counties. Before her tenure of political service began, Walorski worked as a television news reporter, the executive director of the St. Joseph County Humane Society, at Ancilla College, St. Joseph County Chamber of Commerce and at Indiana University-South Bend. 1. If you are elected, what is the most prominent issue you will take to Washington in terms of what is important to the Second Congressional District of Indiana? 2. Why do you believe you are the best suited candidate to represent the Second District?